You’ve got to love a home with a first floor master bedroom! Click HERE for Just Listed Homes with First Floor Masters in the Triangle. All Homes for Sale in Apex, NC, with the Master Bedroom on the First Floor. All Homes for Sale in Chapel Hill, NC, with a First Floor Master Bedroom. All Homes for Sale in Durham, NC, with a the Master Bedroom on the First Floor. All Homes for Sale in Fuquay-Varina, NC, with the Master Bedroom on the First Floor. 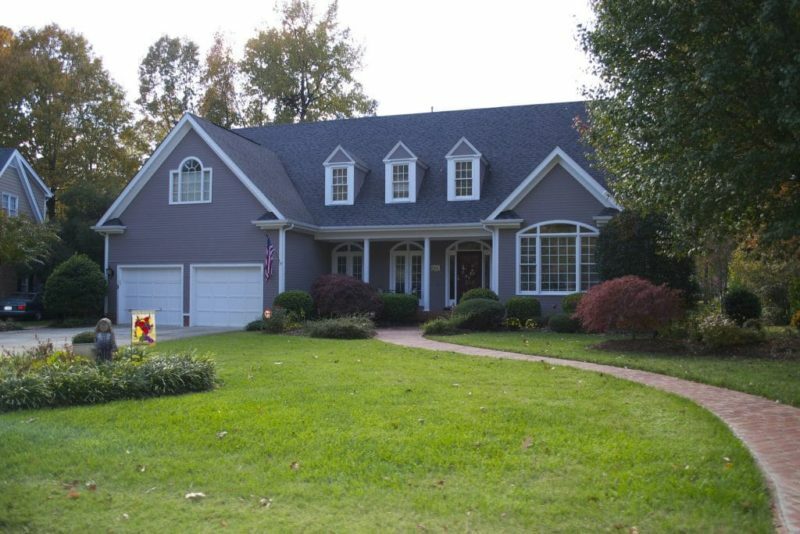 All Homes for Sale in Holly Springs, NC, with the Master Bedroom on the First Floor. All Homes for Sale in Morrisville, NC, with the Master Bedroom on the First Floor. All Homes for Sale in Raleigh, NC, With the Master Bedroom on the First Floor. All Homes for Sale with the Master Bedroom on the First Floor in the Triangle, NC.